Hello everyone! When born pretty store contacted me and asked if I wanted to review a few products, I was SO excited because this is an online store which is kind of like an ebay...just for beauty. 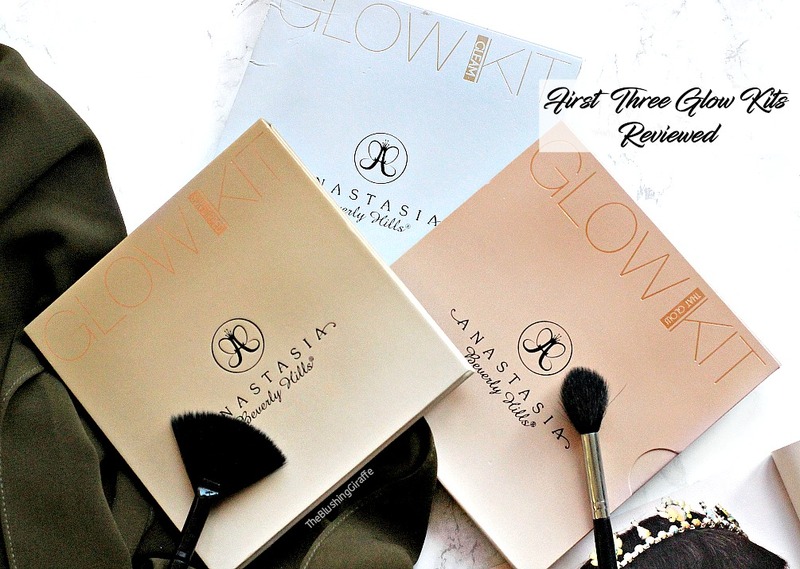 They sell very affordable makeup and tools, with a good few dupes too. I ordered a couple of things and I am very pleased to report that when the package arrived, around two and a half weeks later, I was chuffed with what I picked. Today I’ll be reviewing the ‘mini beauty blender*’ which is clearly a dupe for the beauty blender micro minis. Now the micro minis come in a set of two and cost £13.50...I’m all for paying the £16 for the original beauty blender, but no way am I spending that much on two mini sponges! So to see this on the born pretty store for a mere £1.30 was an absolute no brainer! 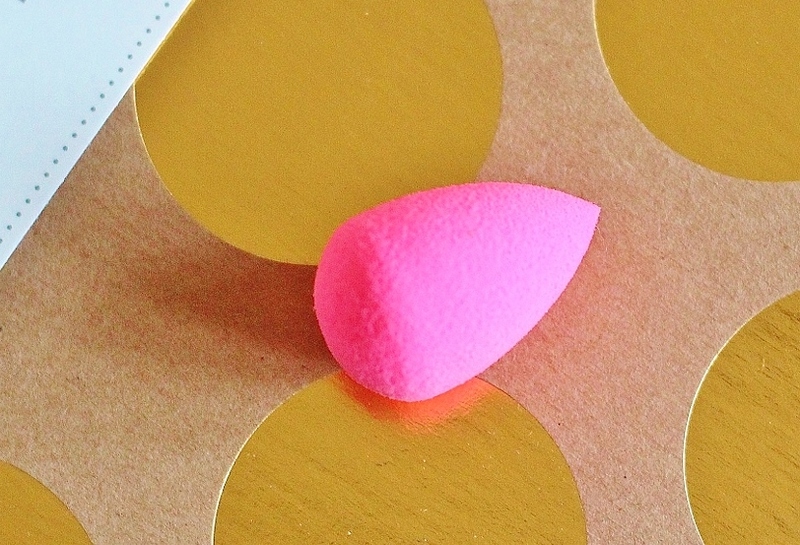 The mini beauty blender arrived in a little plastic bag and upon first squish I knew it would be good because it felt very similar to the original beautyblender. I’ve tried other sponges and hardly any of them get close to the same texture as the £16 version because that sponge is made with some sort of ‘secret’ material. It was a little more firm but promising. Then I ran it under warm water and it expanded to double it’s size and became softer and bouncy too...result! Before I tell you if it works well, let me answer a question I’m sure a lot of you have right now.. why bother with these little sponges you may be asking? Well, though you can blend out your concealer with a regular beautyblender, there are areas of the face that may require a bit of extra attention. Not everyone has this problem, but my under-eyes are always the biggest issue for me. Dark circles, fine lines you name it...so if I’m not careful the area can look cakey or creased up. 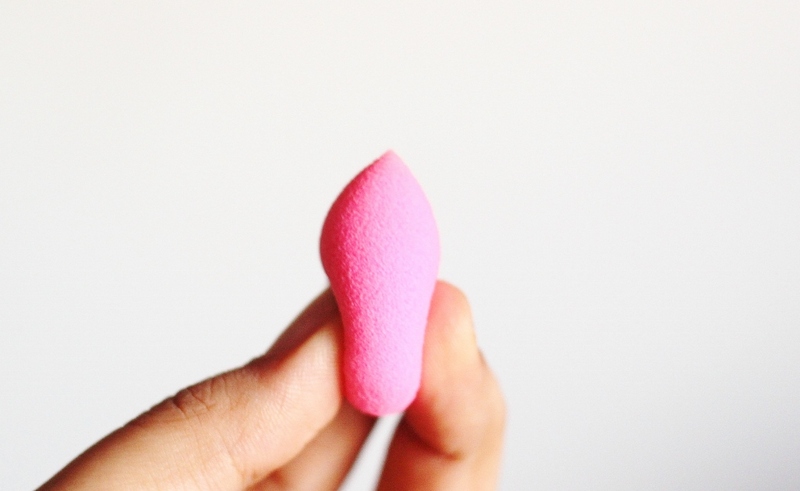 To be honest taking a couple of extra minutes with the beauty blender does a pretty good job, but I’ve always wanted to try a mini sponge and see if it makes a significant difference. It is wonderful, the pointy tip fits perfectly right under the lower lashline and blends out concealer like a dream. With a normal sponge or your fingers it’s impossible to get the same precision as you can achieve with the sponge and of course it blends out creases effortlessly. The softness of the sponge makes it comfortable for such a delicate area and the bouncy texture means it takes very little time to blend out the concealer. My favourite thing about using a damp sponge is that it removes excess product, which means the chances of concealer creasing are very little. It’s such a flexible sponge that its easy to squeeze and fit into the smallest areas of the face, so not only is it good for undereye concealer, but also for blending out cream contour and spot concealing. Pros: It is the closest sponge texture to the original beauty blender and it works so well at blending out concealer under the eyes in particular! Introducing this into my makeup routine has minimised creasing, reduced cakiness and left me with a much more flawless finsih than I could ever achieve using other tools. Though it’s small size seems over the top, it actual means great precision where you need it, the tip gets RIGHT under the lashline. The damp sponge removes excess product and to be honest it totally exceeded my expectations. 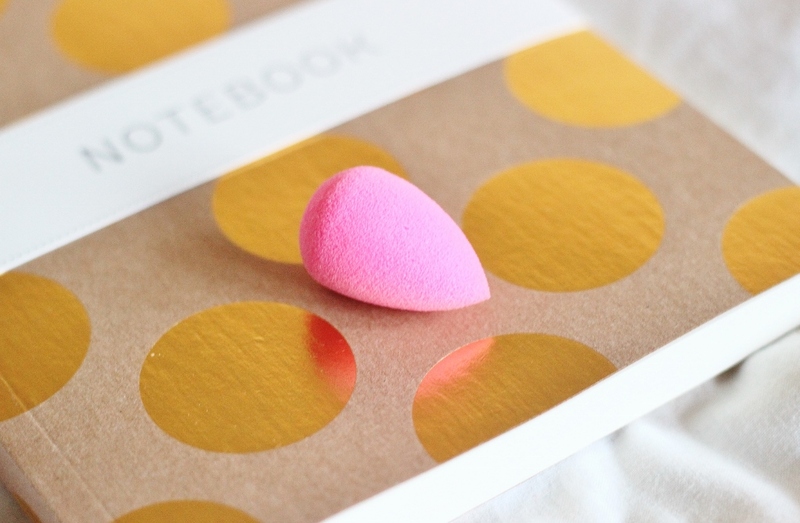 The price is one of the best things about this, you could literally buy 10 of these sponges for the price of two beauty blender micro sponges - stock up on these instead and get the same result. Plus due to the size these will probably last a shorter amount of time than a bigger sponge, meaning it’s very affordable to stock up on them and always have one handy. Cons: I really can’t think of many...if you’re not into sponges you probably wouldn’t want one of these??? but if you have issues with your undereye concealer in particular, go for this budget friendly option. 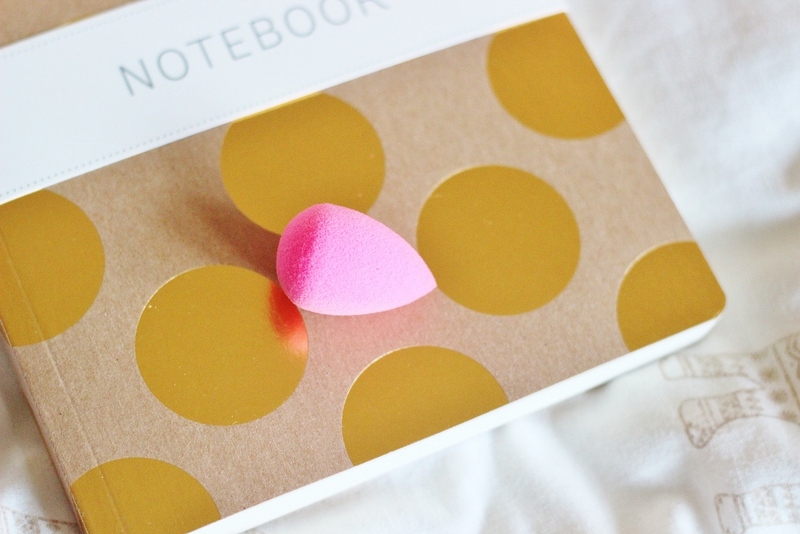 Its cheap but the quality is almost as good as the beautyblender..and you can’t say that about a lot of sponges! You can purchase the mini beauty blender from this link and it only costs £1.30 with free worldwide shipping - I’ll be ordering backups very soon (they don’t technically count as makeup do they? D:) Also you can help yourself to 10% off using the code IQAH10.